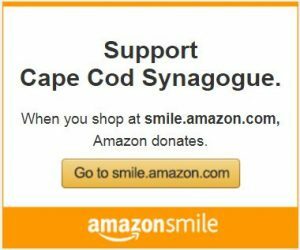 Cape Cod Synagogue will host the annual Community Christmas Dinner on Christmas Day, Tuesday, December 25, 2018 at 2:00pm at the Cape Cod Synagogue, 145 Winter Street in Hyannis. ANY and ALL community members are welcome to attend this FREE event. If you planned to be alone on this day, we ask that you consider joining us for a warm meal and community friendship. 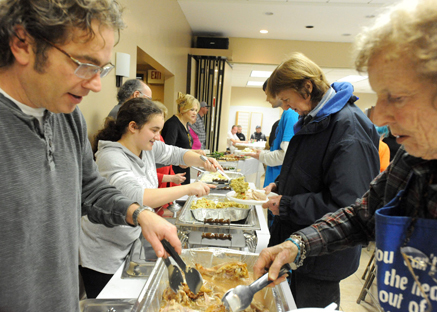 For over 35 years, Cape Cod Synagogue has hosted this well-received community dinner event. This year we would like to thank ‘Whole Foods’ for their generous donation of 10 turkeys, and to the numerous Synagogue members who will be cooking and donating additional turkeys, home-made desserts, and for contributing monetary donations. 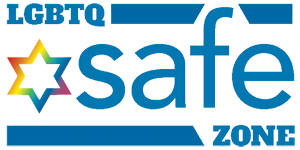 Cape Cod Synagogue is collecting donations of new or gently used coats as well as new only socks, gloves, hats, scarves and long-johns. Distribution to those who would like or need them will take place during the dinner event. For contributions, there are collection bins located in the Synagogue lobby. Cape Cod Synagogue is looking for volunteers for setup, cleanup, servers, and help with distribution of clothing items as listed above. If you are interested in helping on Christmas Day for this event, we ask that if you participated last year, that you allow someone who has not had the opportunity to volunteer to participate this year. 508.362.6487 (home) or 201.390.3223 (cell) or at wendyscarr@comcast.net.